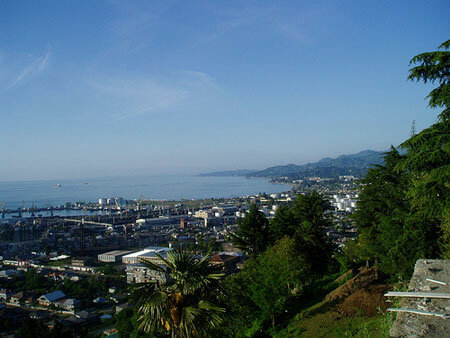 Abkhazia has a population of 242,862 people, Abkhazia's capital city is Sukhumi and largest city Sukhumi. 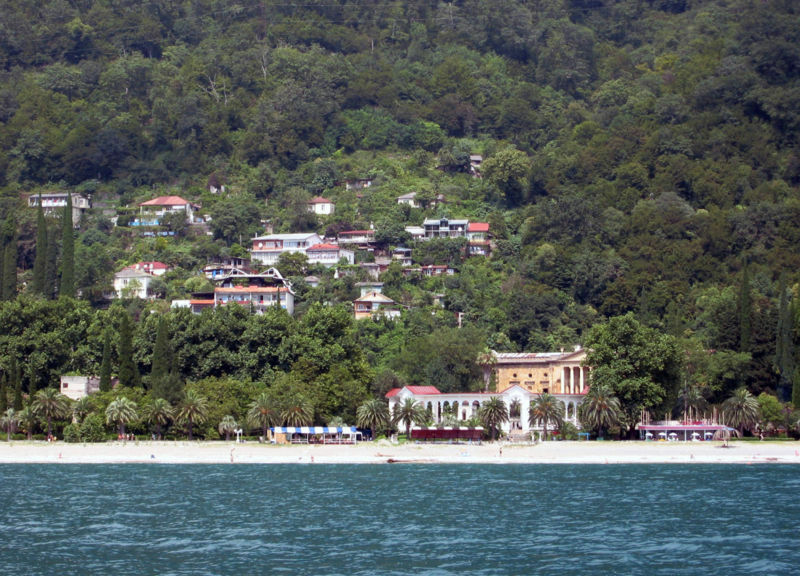 Abkhazia personel income per capita $2,058, jobless rate and its currency Abkhazian apsar, Russian ruble (RUB) . 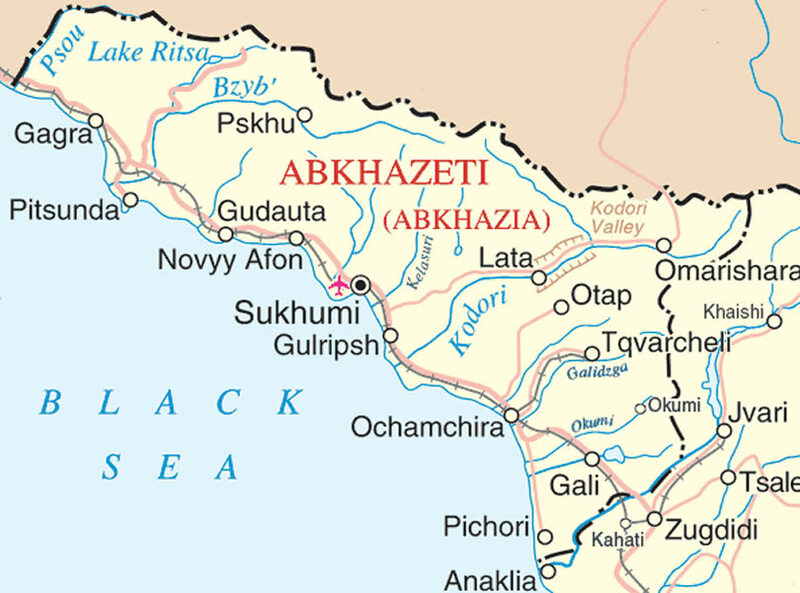 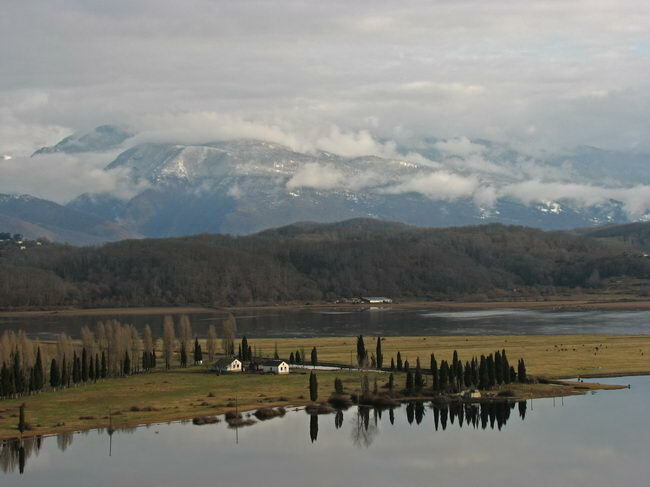 Abkhazia official languages and mostly spoken dialects are Abkhaz, Russian, ethnics groups : Georgian 83.8%, Azeri 6.5%, Armenian 5.7%, Russian 1.5%, other 2.5%. 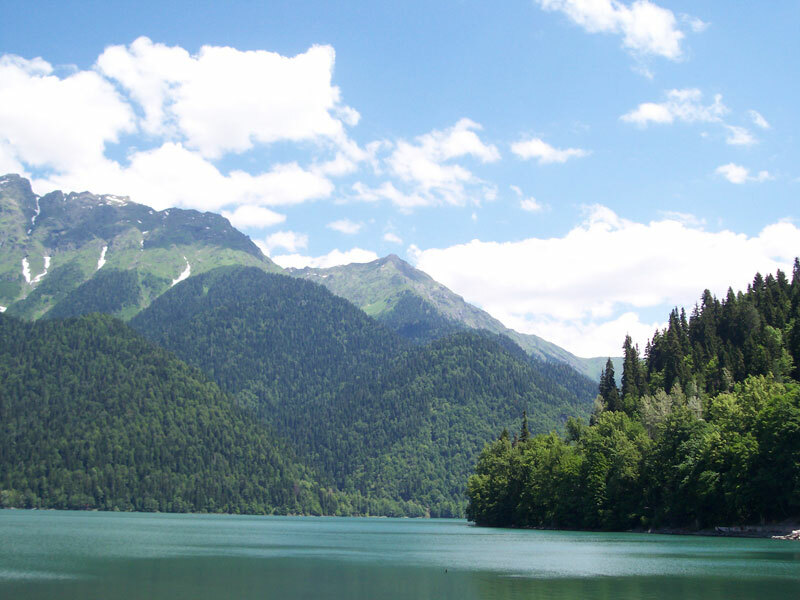 Abkhazia has 8,660 km2 (3,343 sq mi), its GDP (Gross Domestic Product) is $500 million. 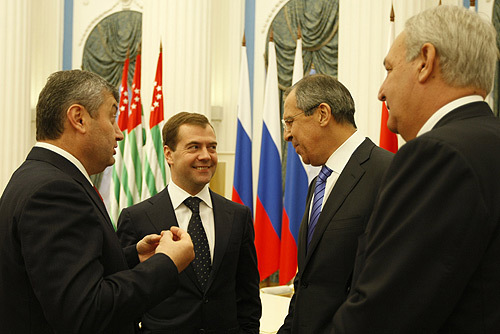 Abkhazia president Alexander Ankvab and prime minister Leonid Lakerbaia. 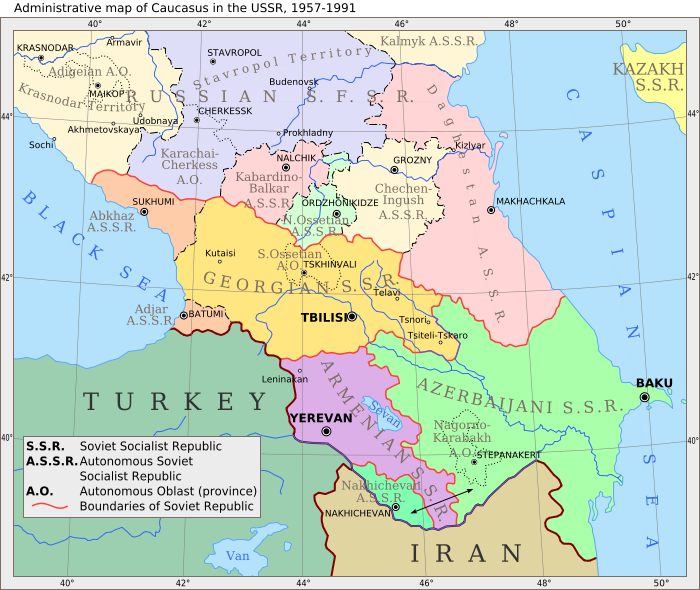 Languages : Abkhaz, Russian, Ethnicity : Georgian 83.8%, Azeri 6.5%, Armenian 5.7%, Russian 1.5%, other 2.5%.